GYN-CARE Women's Healthcare Center always appreciates feedback from our valued patients. To date, we’re thrilled to have collected 44 reviews with an average rating of 4.82 out of 5 stars. 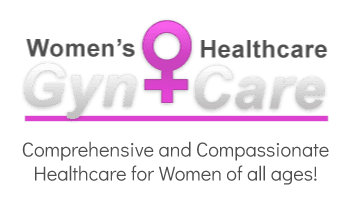 Please read what others are saying about GYN-CARE Women's Healthcare Center below, and as always, we would love to collect your feedback. Best Doctors in town wouldn’t trade them for no one else. Wonderful experience! Great bedside manner!! !